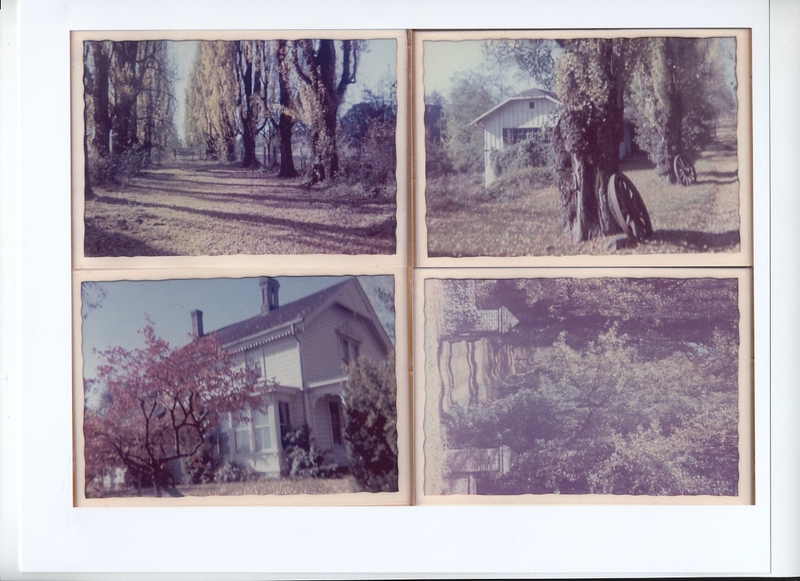 Description Photocopies of original photos; gift of Laurie Washburn; her grandfather's house. Article in Lake Oswego Review, 1-8-1970, p.11 tells of effort to save the Robert Irving home. From "Lake Oswego Vignettes" by Marylou Colver: "This is the house that Mary Goodall tried unsuccessfully to save in 1970 as a fine example of the Carpenter gothic style..."
Physical Description H 8.5" x W 11"